Did you know that some of the athletic or sports related injuries that you experience can actually get worse if you do not take care of them properly? Not only that, but they can also lead to some injuries that will be more recurrent in nature if you do not have the right evaluation followed by specialized treatment. 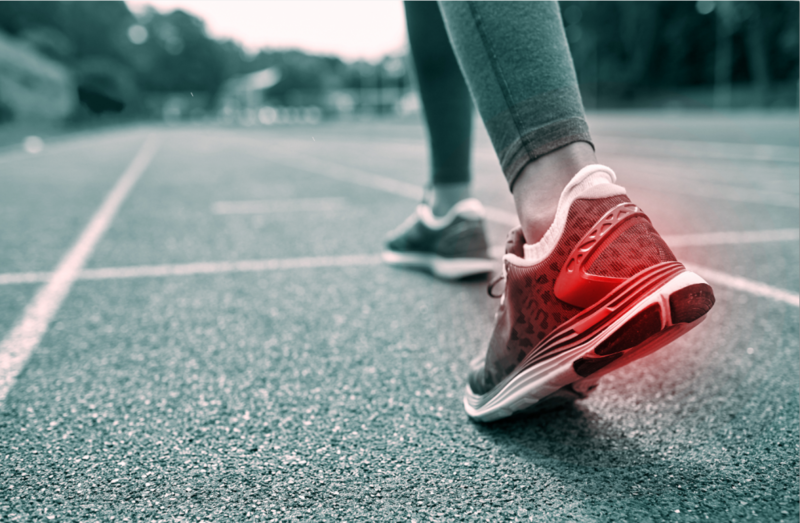 Seeing our professionals at Mill Creek Foot and Ankle Clinic will help you to have the athletic foot care, treatment and surgery in Smokey Point that you need. It is always recommended that you take the time to see a podiatrist with the experience and skill to get you back into your regular game or exercise routine. No matter what, you will find that trusting your sports or athletic injury to a specialist will make it so that you can get back into the swing of things and on the top of your game. Our professional and friendly staff knows exactly how important it is to you to have the ability to perform. The last thing you will want to do is risk the chance of any injury that could become severe enough to make you have to sit on the sidelines. This calls for a proper evaluation to make sure that you are not dealing with a sprain, strain, fracture or ligaments that need a little bit of extra attention. Call Mill Creek Foot and Ankle Clinic today at (425)482-6663 and make an appointment regarding athletic foot care, treatment and surgery in Smokey Point. We are highly trained and ready to meet with you for an initial consultation so that you can start enjoying the treatment that you need so that you no longer have to deal with pain, swelling or discomfort.